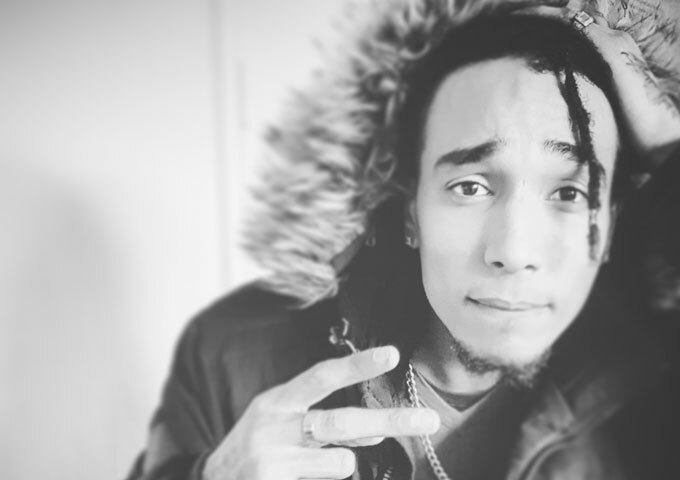 Tashan Larmond better known as BowcieTT is of mixed Jamaican and English descent. 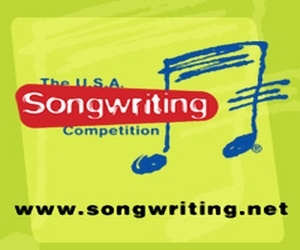 He writes, composes, produces and engineers his own music. BowcieTT has been keen to be a musician since he was 6 years old, learning to play piano from his musical father. He is an RnB singer as well as rap, hip-hop and trap artist. His music is available on all music platforms. 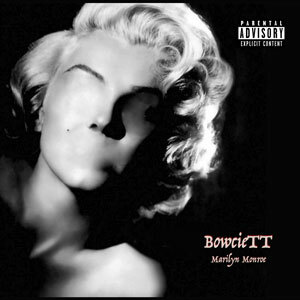 BowcieTT’s latest release, featuring the talents of Jay Felicite, is entitled “Marilyn Monroe”. You know, some people like to call summer the anthem season. Well, just know it’s not official this year until the speakers are playing this track. “Marilyn Monroe” has the potential to mess up the charts. You can’t compare this guy to anyone. He’s creating his own identity. If you have a heartbeat, breath, and ears that work, you should love anything by BowcieTT. I don’t care if you’re falling in love, going to the club, or breaking up with your main girl, there’s a song on this dude’s catalog for you. And on “Marilyn Monroe” he delivers the best of his smooth-sounding talent. Although R&B libertines come a dime a dozen these days, BowcieTT stands out with his economic approach to songwriting. 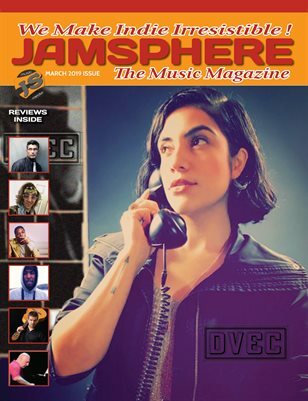 It helps that he’s a gifted vocalist and producer, one who could knit those abilities into a definitive persona. It’s hard to imagine anyone else transforming the ribald chorus of “Marilyn Monroe” into a genuinely hypnotizing ear-worm. The sense of vitality within BowcieTT voice is genuinely affecting. 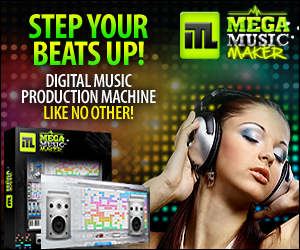 This song is a brilliant blend of electronic trap chill and contemporary R&B music. 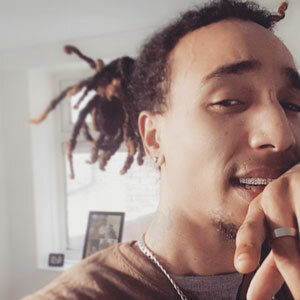 BowcieTT properly kicks things off with the hook and verse. He follows that up with a short verse, and the reiteration of the hook, before Jay Felicite steps in to deliver a fiery rap verse. With that in mind, you know you get the heat to carry you through the weekend and keep you vibing deep into the night. Cheffing up a fire beat, and spitting some real cool lines, this is a meticulously-crafted project with two sides, one of which features Jay Felicite. BowcieTT is extraordinarily magnetic, and while his talent is impressive for sure, his distinct style and charm will certainly play a role in his future success. BowcieTT’s main appeal resides in his ability to disguise very heartfelt, honest sentiments in a haze of bravado. If you look closely enough, you’ll see it’s great abundance come shining through.